Welcome to my autism. I’d like to take you with me as I explore the inner-workings of my mind as it relates to the autism spectrum. I’m high-functioning autistic, and I have a few friends who are sociopaths showing me the way into society. My goal is to help other autistic people (and parents of children on the spectrum) understand more about autism, learn social skills, and learn coping techniques. Autism is really just heightened senses with communication issues (the root of the social issues). I want to help those like me learn how to make friends, strengthen work relationships, and cope with the heightened senses. In addition to being on the spectrum, I have found the subject of both autism and sociopathy (the social butterflies) to be of special interest (you know what special interest means if you're here). Autism and Sociopathy are two polar opposites, and we can learn a lot from each other if we can find a way to translate the communication methods between the two. 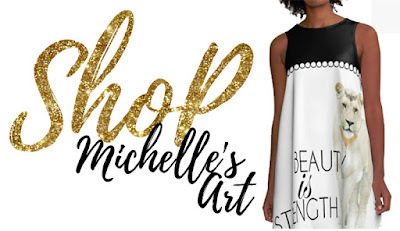 michellegrewe.com -- The positive Side. Spiritual Exploration, Compassion, and moving to a higher plane. demonhelp.org -- The negative Side. How to handle hearing the voices (not all autism does this). If you hear voices, they are probably real spirits, a downside to heightened senses. This site will help you navigate through demonology because knowledge is power. If you are on the autism spectrum leaning more towards the atheist side, open up your heart. God isn't defined by religion. God is not a religion. There is a creator, and He's forgiving. He has a son who died on a cross to save mankind. He is not the only God the Old Testament refers to. But He is real, and if you delve into your intuition and pray to the Creator, you'll get closer to Him than most people. Noah Webster once said that the righteous shall see God, and no human is more righteous in their path than autism. Besides, all the things Jesus preached are good things I think we all, regardless if we believe, think the world could use more of. With all that said, thank you for visiting my site. I'm sorry if I'm slow moving. I have too many projects going on at once. 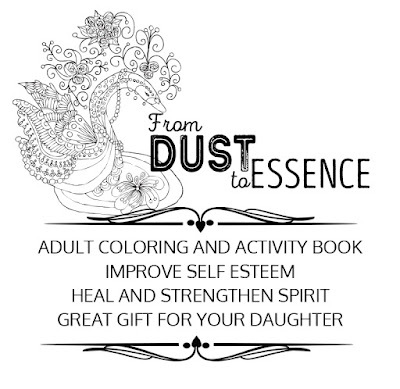 I will be doing some adult coloring books, so keep an eye out on michellegrewe.com for those.